Sometimes it only takes a small change to make a big difference. That's how Lexus has succeeded in designing its first seven-seat version of the RX luxury SUV - the new Lexus RX L. At first glance, there's no mistaking that this is an RX, with all the intriguingly elegant and incisive styling that make it of the best-looking models in its class. The designers were clear that the RX's distinctive coupe-like profile had to be preserved. Look closer and you will notice that not only is the RX L longer at the rear, the angle of its tailgate has been made slightly steeper. This fine adjustment is important in making sure there's comfortable headroom for anyone sitting in the third row of seats. 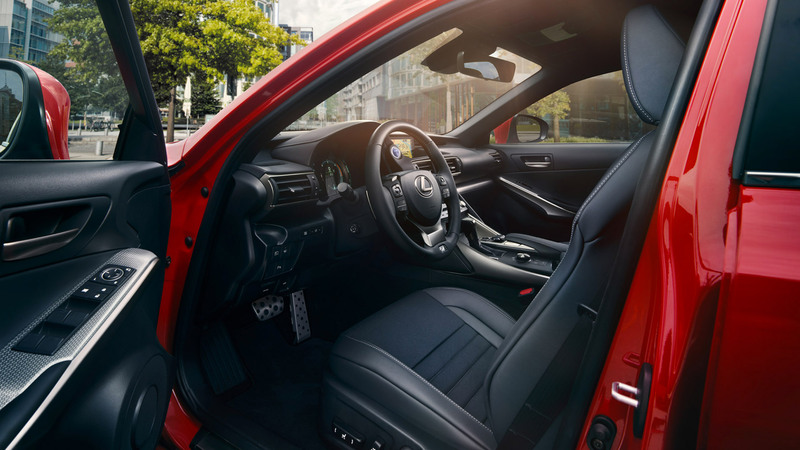 Open the door and you will see just how smart a solution Lexus has come up with to provide a third row of seats and a lay-out that's easy to adapt when you need more space for luggage. Raise the seats, or stow one or both of them flat: it just takes the press of button.